I couldn’t wait to write about it! Jupiler is a wonderful Belgium beer and I had the pleasure of trying it last Christmas. (I shall be ordering more this Christmas) And guess what!? I have found 8 pubs in the UK that serve it! So of course Im going to share this love of Jupiler and where to buy it with you guys! 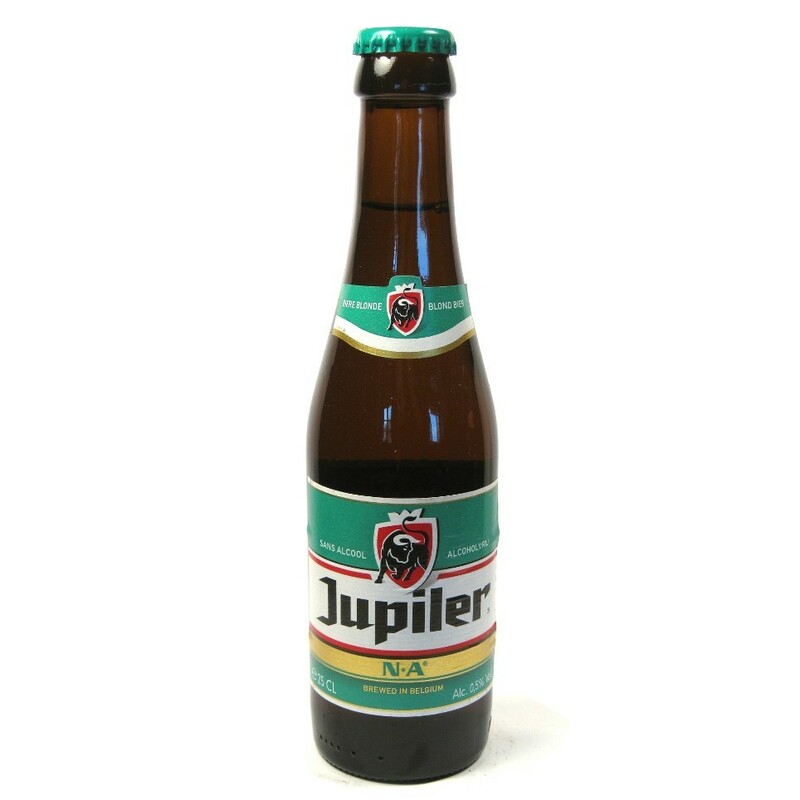 You can also order Jupiler online from the places featured in the useful links section on the website!